You are here: Home / Uncategorized / Is human growth hormone right for me? 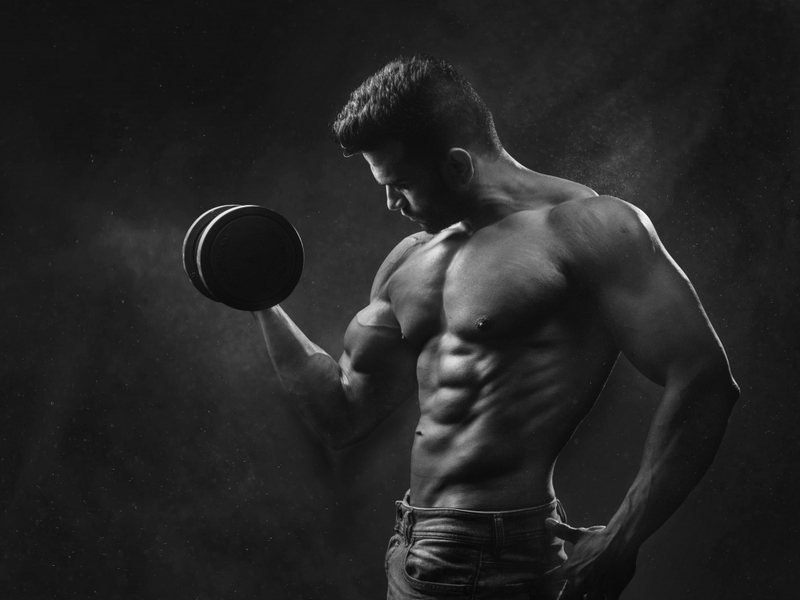 Is human growth hormone right for me? Have you ever asked yourself if human growth hormone might be right for you? Do you have an interest in increasing your muscle mass, losing weight or decreasing inflammation throughout your body? Are you also interested in improving your mood, decreasing anxiety and decreasing pain? In addition to these life-altering benefits, human growth hormone can repair tissue, protect against cancer, improve bone density, and improve recovery time after high levels of activity, as well as many other benefits. At Spine & Joint Solutions, our providers have extensive knowledge in the field of peptides, including those that increase human growth hormone in the body. This therapy involves anywhere from one to three self-administered injections of peptide that steadily increase your HGH levels within the body, which, in turn, lead to the wonderful effects described above, including increased muscle mass, weight loss, decreased systemic inflammation, improved mood, decreased anxiety, decreased pain, tissue repair, protection against cancer, improved bone density and improved recovery time after high levels of activity. Come see us for more information about this amazing therapy option that can benefit just about anyone. https://sjscolorado.com/wp-content/uploads/2019/02/abs-adult-athlete-1229356.jpg 3456 4608 pmadmin http://sjscolorado.com/wp-content/uploads/2019/01/spine-joint-solutions-logo.png pmadmin2019-02-10 15:42:182019-02-10 17:50:19Is human growth hormone right for me? PRP vs. PRF: What’s the Difference? is there a pill that will drastically improve my life?